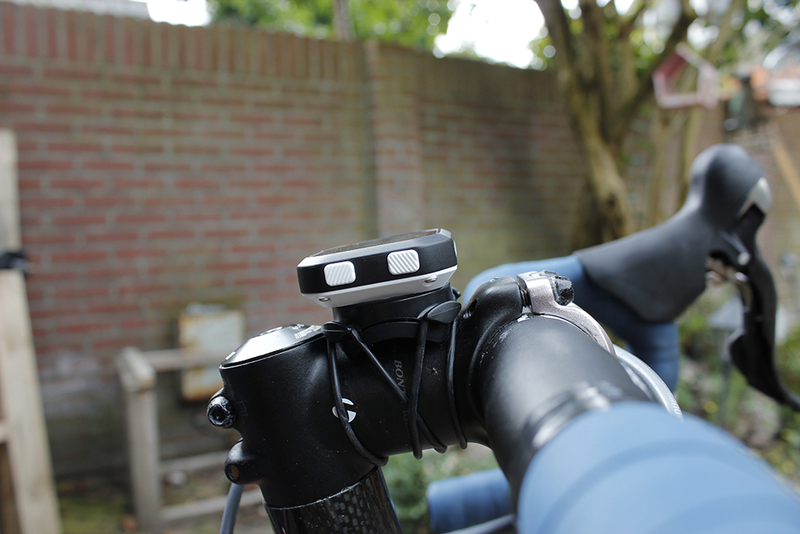 Tiny, tiny new cycling computers! Only having a down button is a bit confusing at first, but the options in the menu’s are mostly short, so you don’t really miss an ‘up’ button. Navigating through the menu’s is simple too. 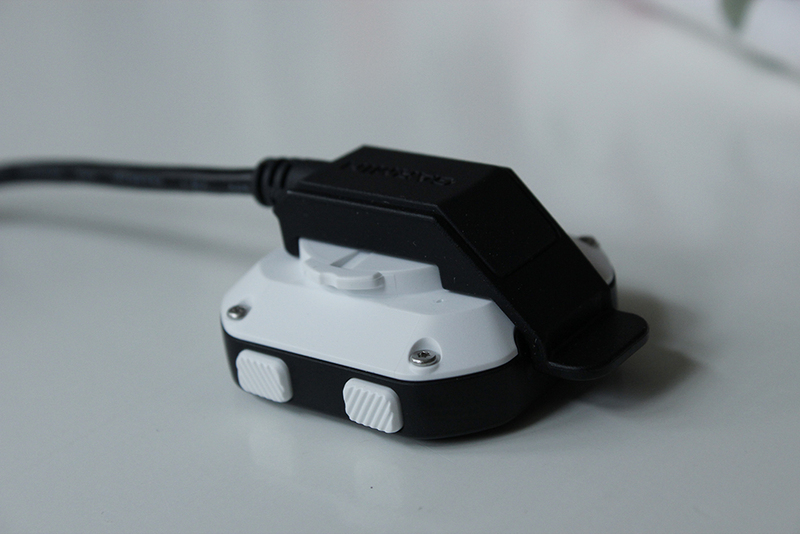 For charging you receive an USB cable which you can snap on the back of the device, note that you do not receive an adaptor. The device can charge itself on your computer. Just a bit bigger than a standard bike mount! The small size of it somewhat limits the battery capacity which comes specified at “up to” 8hrs. And it will auto shut down after a couple of minutes when not in use in a 30 second count down sequence. The memory is limited to 10 rides but can have courses loaded on it as well. 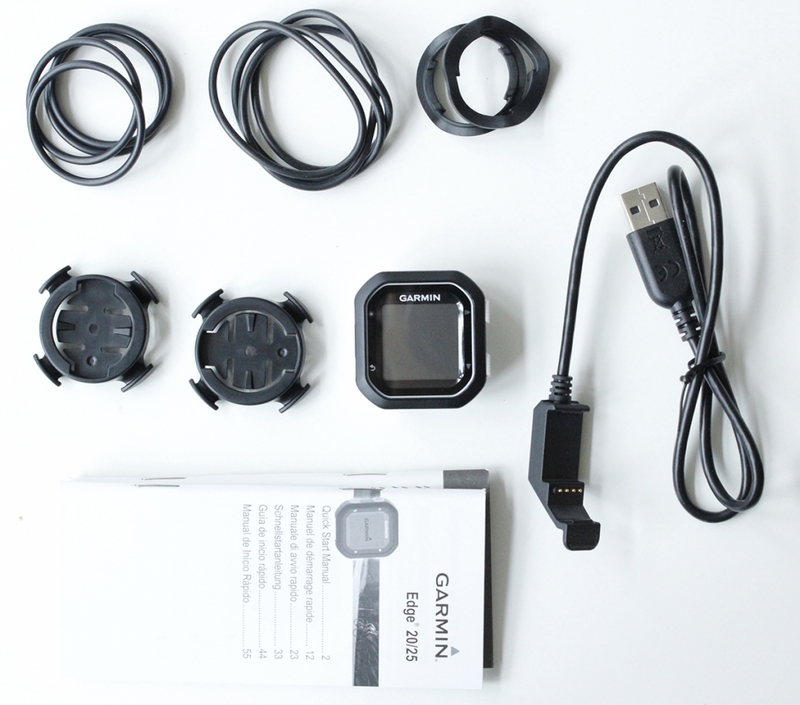 As the Garmin 920XT the Edge 20 and Edge 25 have GLONASS support. 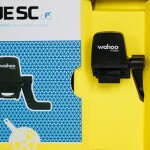 This is useful when you have limited GPS coverage or ar just cycling in conditions with make it hard. GLONASS is an extra system, besides GPS, to pinpoint your location. So in stead of using just one system, you can tap in two. Making your location more accurate. You have to enable the system manually and it does drain the battery a bit more (my guesstimate is ~20%). 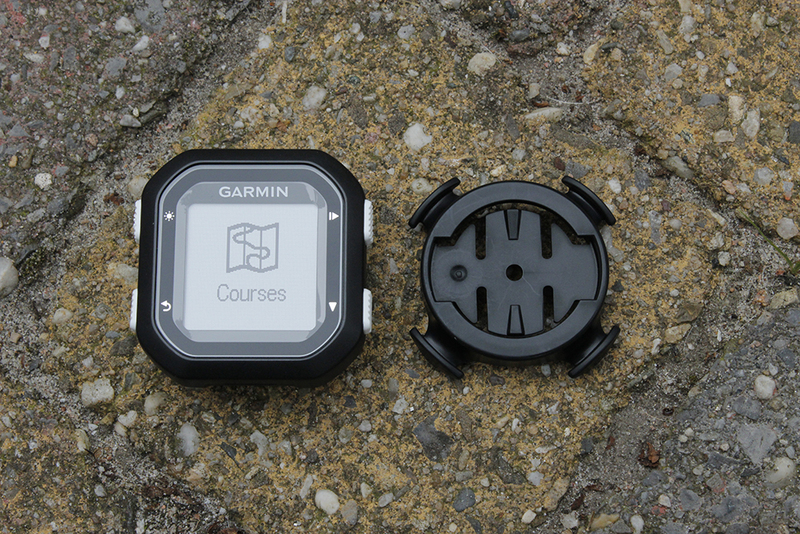 The mounting of the Edge 20 and Edge 25 is easy, the device comes with the classic garmin mount and enough rubber straps for two steers, either oversized or normal. 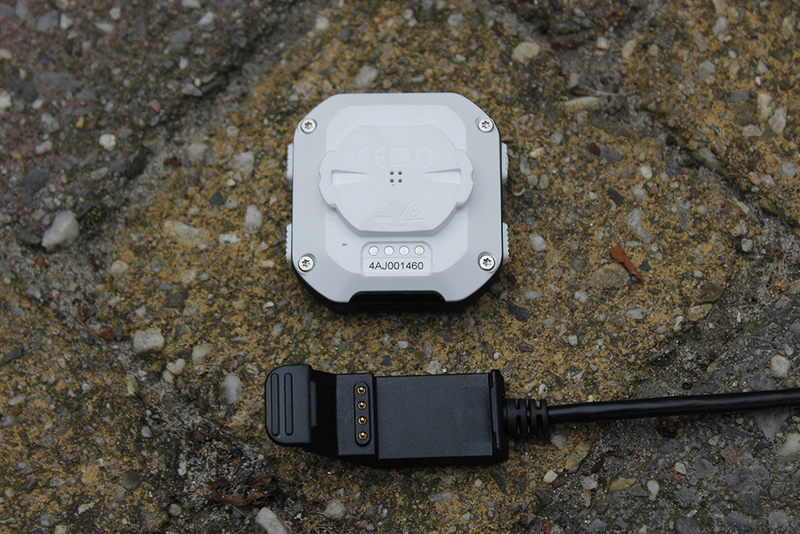 After you’ve installed it, pairing ANT sensors is easy too (Edge 25 only!). During the ride, it’s big enough to see what’s going on, as the data pages have three and two fields the digits are big enough to see. For your date you have the option for two pages with three and two fields. Options are limited though, Time, Distance, Speed, Avg. speed, Calories, Cadence, Total Ascent, Cadence and that’s it. However, on the Edge 25 you have an extra page with your heart rate and zone. And when you follow a course you automatically get a course page too. You can’t turn the pages off or opt for only one or two field, so you have to pick five. And as usual you can auto scroll through the pages. You can repeat a ride you’ve done before and you can also create a course online or from a GPX file to have something to follow. I know this feature from other Garmin devices, it’s just a little line drawn out. Quite limited as you can’t zoom in or out, but you get the direction you’re supposed to go and it’s zoomed in enough to know you’re supposed to turn left or right. It will give you an indication when you’re of course and the courses can turn prompts too, but I haven’t seen it do this, maybe it requires some extra data. A little line to follow, in not so busy area’s this is enough to follow a course. You also get a page where you can see if you’re faster or slower than last time, if you’ve make a course from a ride and you can get segment alerts. 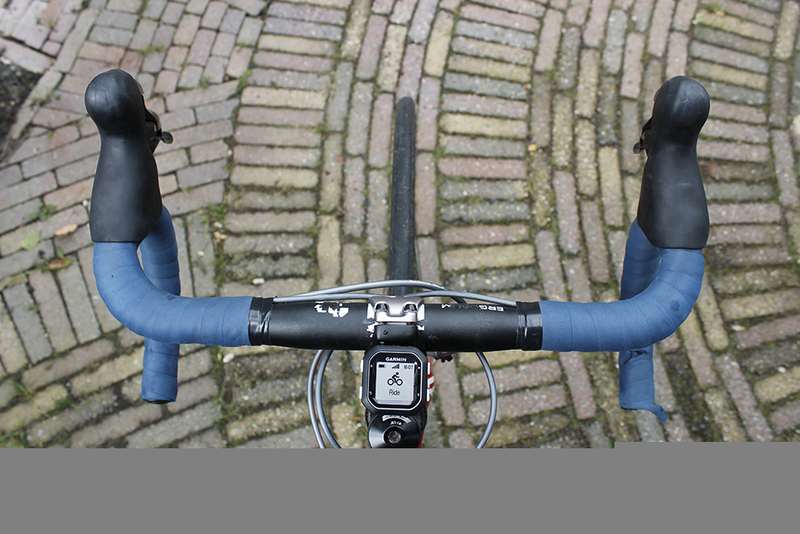 These are not Strava segments, but the Garmin segments. The Edge 20 and 25 are almost identical on the outside, except for the color scheme. It’s the internals where the 25 is different. 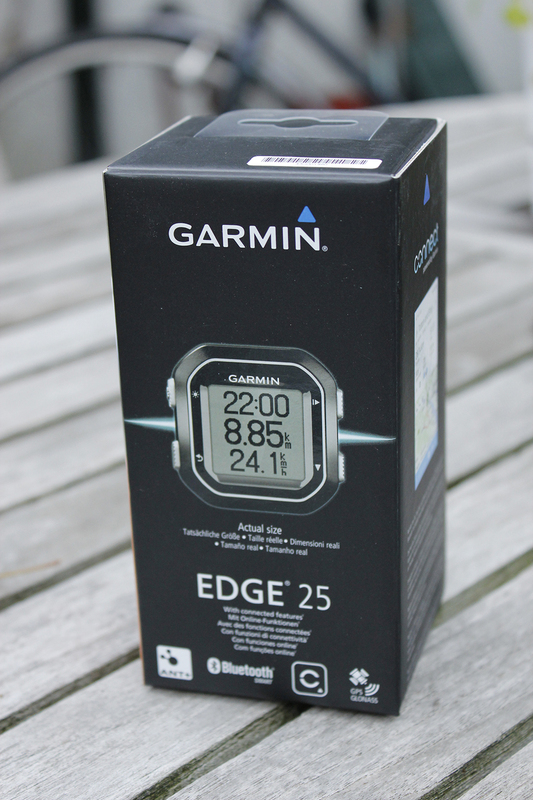 Because of the support for ANT+ the Edge 25 can track your effort of speed and distance indoors too. The Edge 25, when paired with a phone will allow live tracking and notifications to be displayed. Live tracking is fun to share whereabouts you are and notifications are then nice too as you can get a text to cheer you on! If it were up to me I’d opt for the Edge 25 if you have to choose between the two, but I can’t look in your wallet. The features are a bit limited though, but for a recreational rider it’s enough. 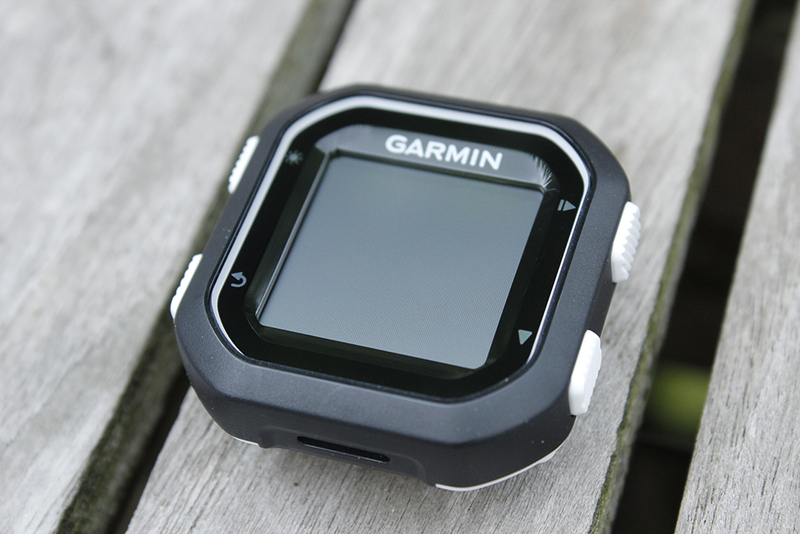 If you want more, you’ll have to look at other Garmin devices (or Polar M450) where you can plan more and have more support and customisation options. But if you’re just a casual rider, want to know where and how fast you were going, the Edge series will give you exactly that. 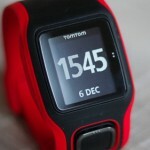 Note: it appears that the HRM strap is not the ‘premium’ soft-strap, which I personally prefer as it’s more comfortable. The Premium HR strap is available for $55 on Amazon, but you can use any ANT+ strap for that matter. Thanks for the review. I am interested in the Edge 25 because of the Bluetooth connectivity. However, I have read reports from early users that people are having problems saving their settings. Have you had any problems with your unit? 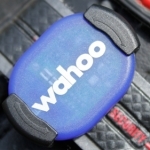 How reliable is the Bluetooth pairing with your phone?. Do you have to remember open the Garmin connect app before you start a ride to use the Bluetooth pairing?. I’d love to tell you the down low on this, but the bluetooth on my phone is very troublesome with all devices. For me, I did manage to pair and sync rides, but I was unable to test the smart notifications and live tracking. But: that’s because of my phone. I’ve had similar problems with Polar, Mio, Wahoo, etc. P.S. Yes I’m buying a new phone. Thanks for the quick response. I believe it only works with Bluetooth Smart phones so my Samsung Galaxy S3 Mini probably wont work with it, but i will be upgrading my phone next year anyway. I wanted some basic navigation and the breadcrumb trail looks good. However I have also seen a Mio Cyclo 505 2nd hand at a very cheap price (cheaper than a new Edge 25) which obviously has full mapping/navigation features. The only thing that puts me off the Mio is its large size, I just cant decide. How do you turn the backlight to always on? Hey, thanks for a thorough review. I already got this unit and am trying to figure out how to load courses to it.. 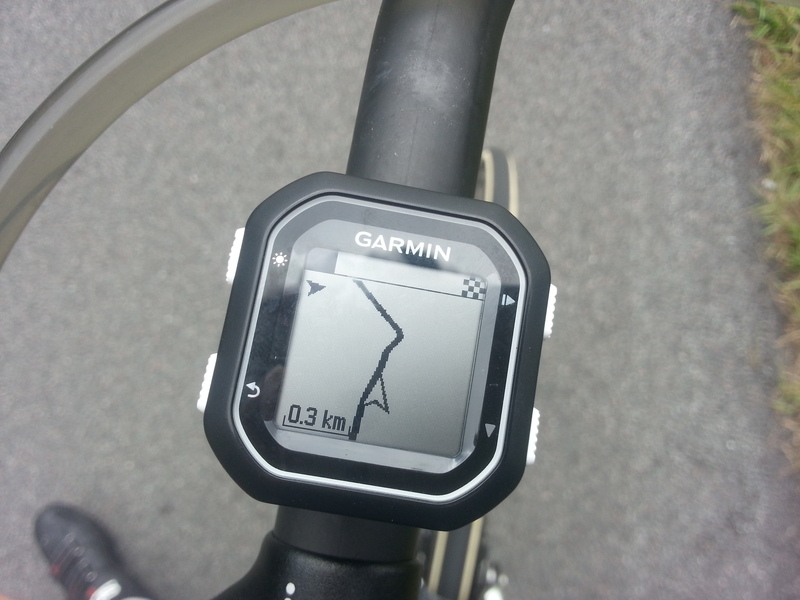 I converted my gpx files in some online converter, but the garmin is refusing to accept more then one at the time.. Even thiugh, they are very small files and the memory is almost empty. I would be really happy if there would be an option to load in enough courses to follow for the whole weekend, or even being able to load them in through the mobile phone.. Do you have a ready walkaround for this issue? 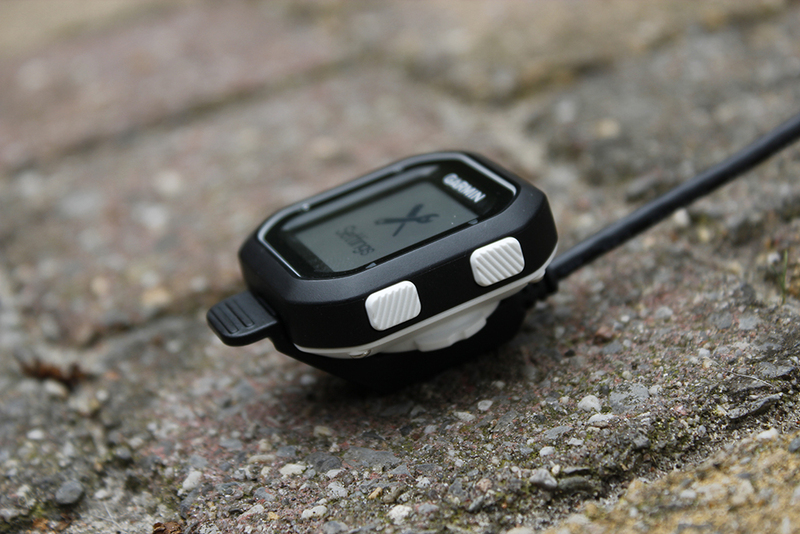 Please let me know..
Hi, I am interested in the Garmin Edge 25. I would like to mount it on my stem however the stem on my bike is really small. Can you tell me the minimum stem length required to mount the device? Thanks.